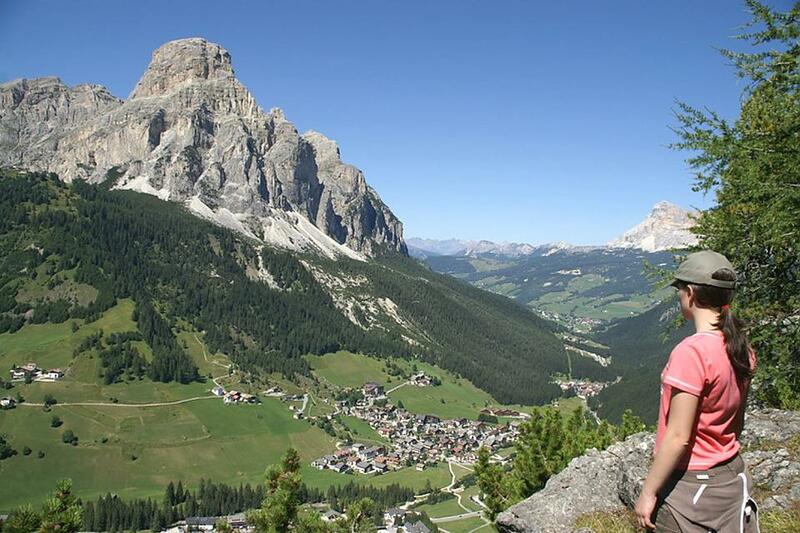 Garni Tofana lies in a sunny position in Corvara, away from the traffic and noise of the main road, but nevertheless just a minute away from the center and the ski lifts. 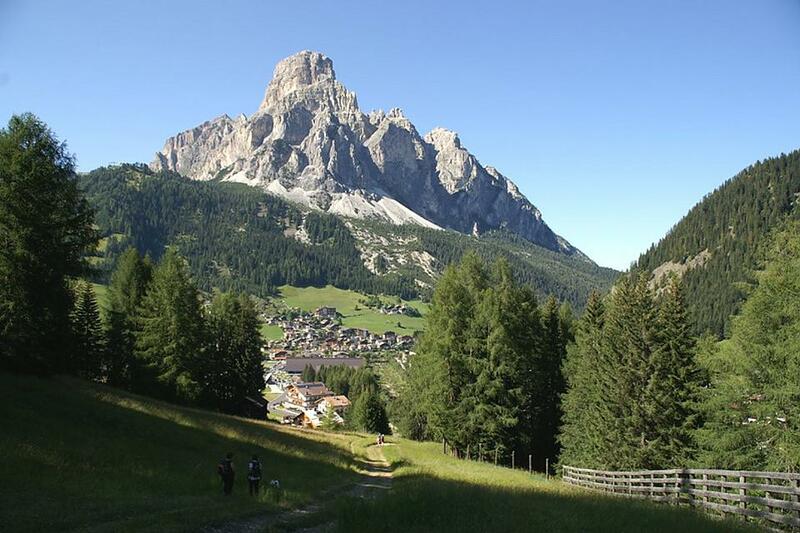 Corvara is one the most famous spots in South Tyrol, thanks to its unmistakable view with the Sassongher on top and the various itineraries which start from here. 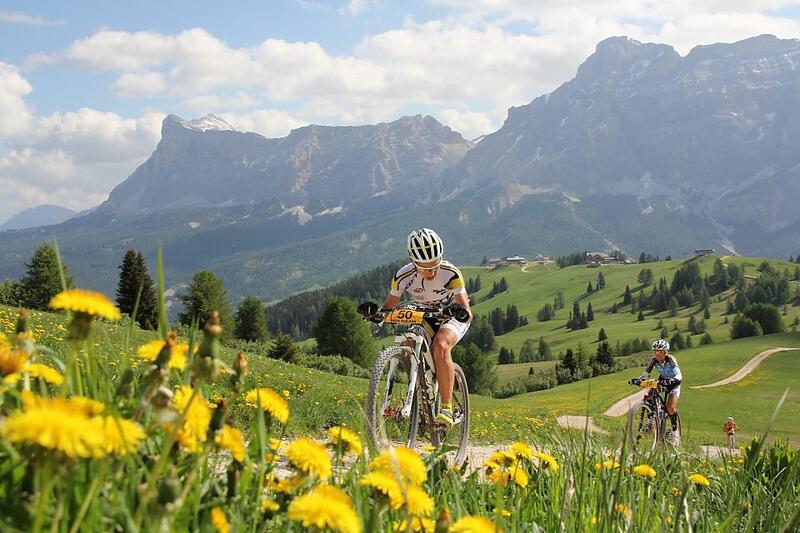 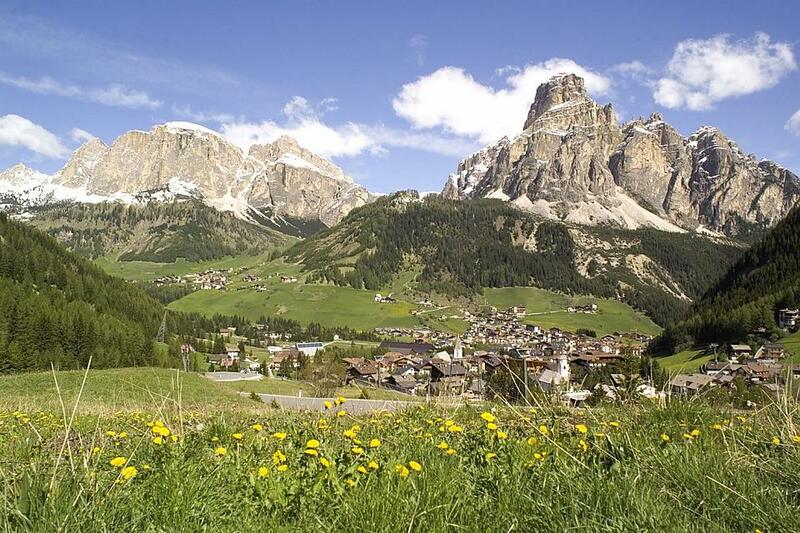 Corvara is located right on the ski slopes and lifts of Sella Ronda and Dolomiti Superski, but it is during the summer that nature creates a spectacular color show, when the meadows and woods acquire a warm green and the Dolomites shine before the clear blue skies. 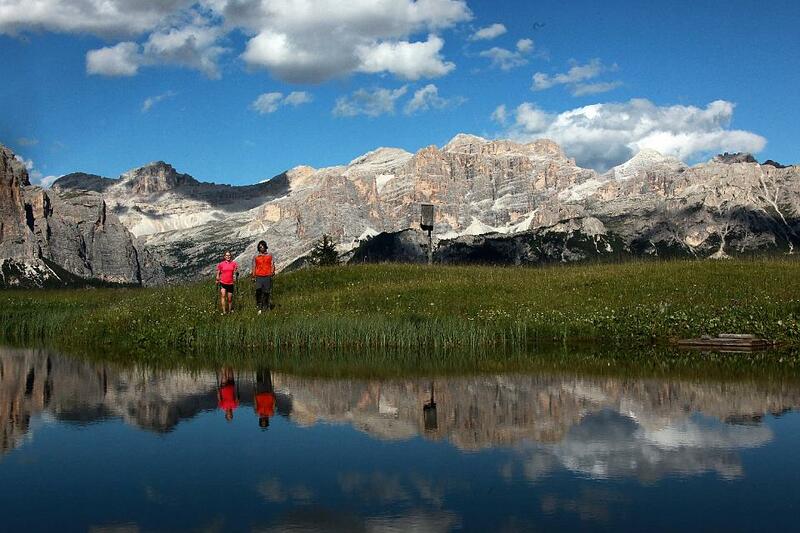 Corvara, Alta Badia and its surroundings offer a huge variety of sports and relaxing activities to every visitor: short and easy walks for the whole family, longer itineraries lasting more days, numerous hiking, biking, trekking and climbing trails to satisfy everyone's needs, and always with the Dolomites as unique and stunning backdrop. 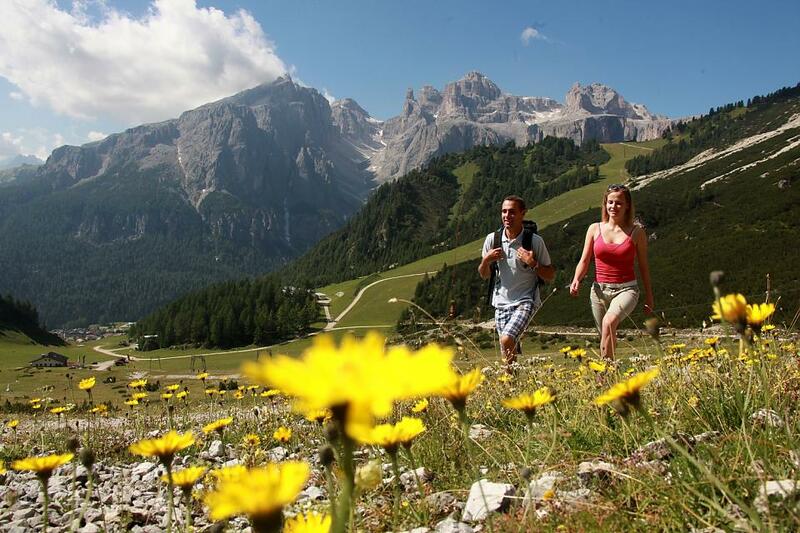 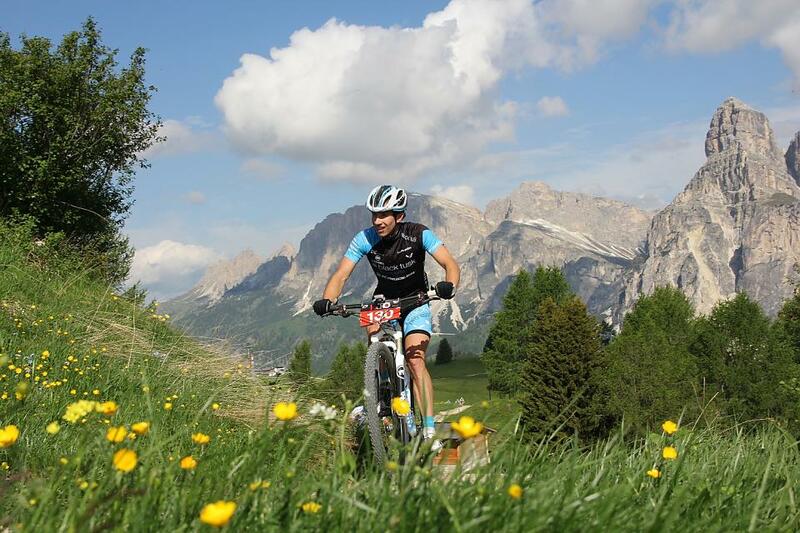 Discover the natural beauties of the Fanes Sennes Braies and Puez Odle natural parks, part of the Dolomites UNESCO heritage area. 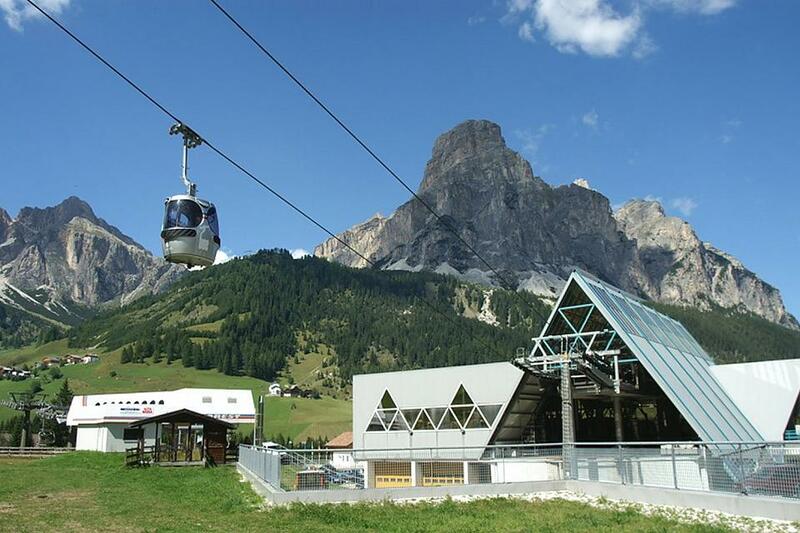 Corvara is the real center of Alta Badia and that can be seen in the various restaurants, shops, bars and mountain huts which are located in the area. 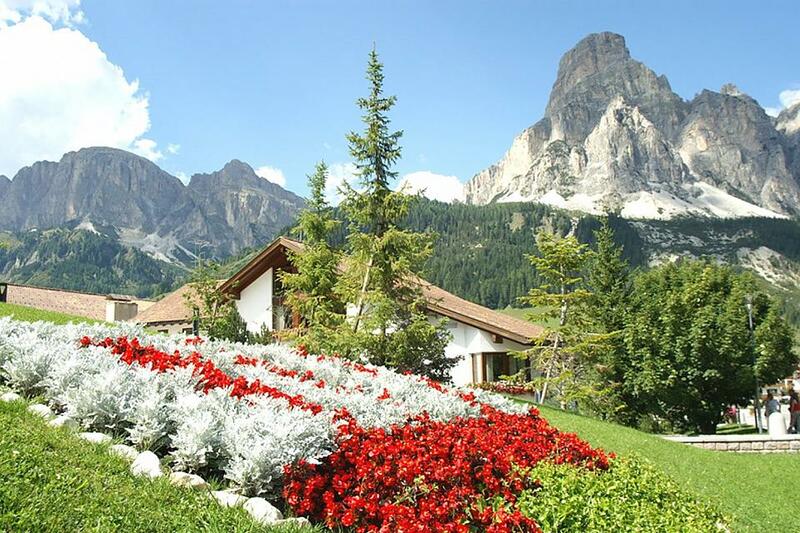 These are the perfect spot for you to relax after a long day in the mountains and to look for something typical, may it be a souvenir from Alta Badia or a taste of the delicious cuisine of South Tyrol.